“So! Do you wish to become a video blogger or youtuber? If yes then Sounds really interesting!!! No doubt YouTube is best video sharing site on the web now a days and when people think to share any video online then YouTube is first name come in their mind. Every one want to upload video on YouTube to reach out million of people in one go. But do you know in every minute 100 hours video uploaded on YouTube and so many new YouTube Channels created. So who will check yours? This is a typical question asked to someone heading towards their aspiration. YouTube also restrict you to upload duplicate, explicit, third-party content without owner’s permission but you can upload those video on other video sharing sites. Among the youngsters of today, there are many who are crazy and passionate about starting their own online business venture; be it e-commerce related or turning into news blogger, video blogger or video content creators. But many aspirants who are new on the block are not aware as to how to use their video making skills and make money. All they know is to upload video in YouTube and check for likes from audiences. Also the new entrants are not familiar with other options apart from YouTube initially. Plan how to launch your video through which site. You should create the video with good amount of healthy keywords which have been picked after an in-depth research. While making a video know your target audience and their preferences well. To help you grow in your career as a video blogger and earn good amount of money and fandom, you can choose to upload contents via these channels mentioned below. So here we are listing you Top video sharing sites other than YouTube. Note:- Before moving to list I recommend to check out top equipment help in creating perfect videos. Daily Motion is one of the best YouTube alternative site. it works on revenue sharing method where both the video maker and the advertiser get benefited equally. Some advertisers pay a share of their profit, while some pay on pay per click model. This video website has a great viewer ship across the world with 113 as universal rank. This site offers 70% returns for video blogger. 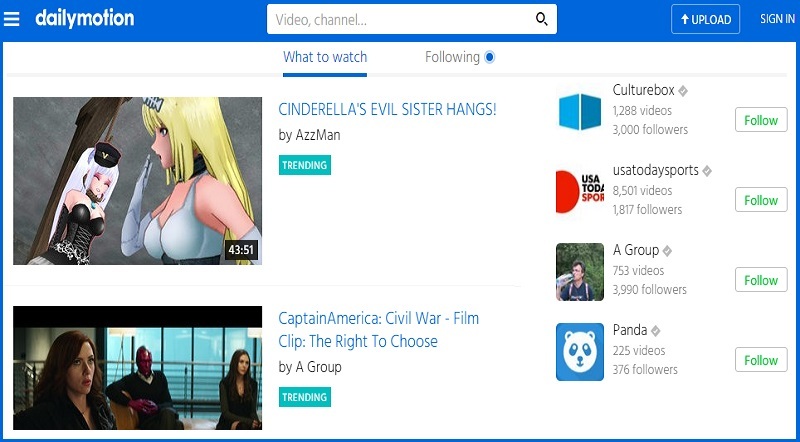 Daily motion is easy to learn and use with 100 percent organic searches. With 50 percent traffic from searches, Daily motion is an ideal choice to upload video and make money. This channel is brilliant for picture quality as they have HD support. Short films, music videos etc look splendid when they are uploaded via Vimeo with zero advertisements in between. The only glitch is they do not allow gaming videos as per their policy. They have 100 millions of viewership across the globe. 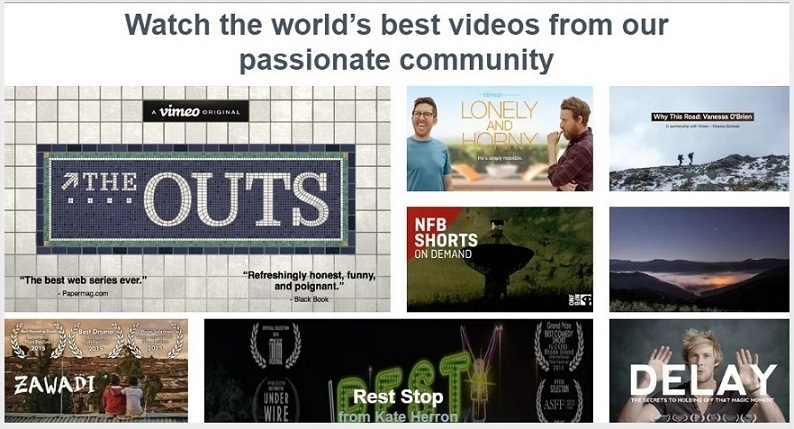 Vimeo is ranked 151 in the world with 62 % bounce rate. The speed is also very good. 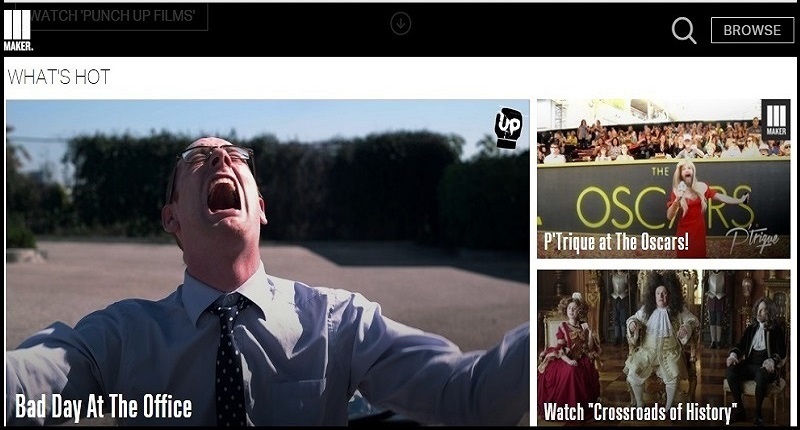 With more followers, the Vimeo video uploads can bring one a lot of money. Especially art and entertainment related information is available much in Vimeo. It guarantees 50 percent return on videos. A channel where any kind of video, be its entertainment, sports, games or anything else can be shared and used for making money is Break.com. 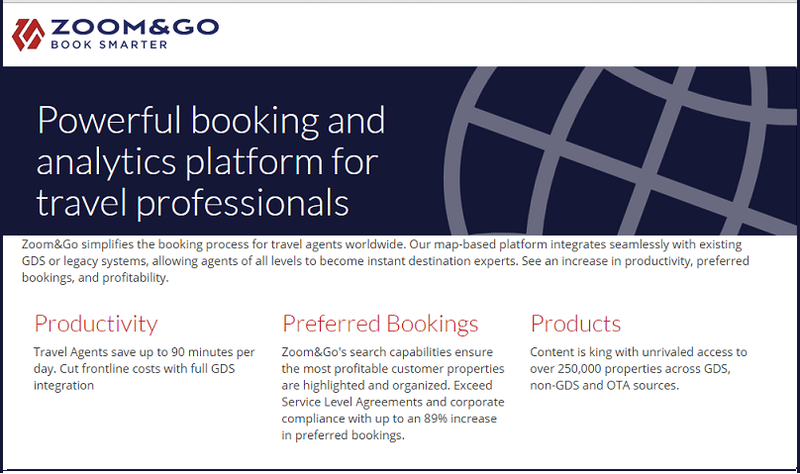 Though it is very promising, their profit share policy needs to be carefully read and understood as they allow fixed pricing payment per video uploaded on their home page. The content is more oriented for men. 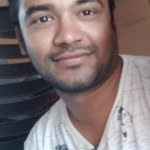 Original video in home page earns around 400$Payments are done via pay pal. It can vary in between from $2000 to $25 for selling the pictures in the gallery. Right from the first video, if one wants to make money, then Metacafe is the name they should associate with. Be it entertainment, games, movies, sports any kind of video is encouraged here if it is original. The development team also reviews the video and ranks it for customer benefit. The best video gets likes and rewards from the 25 million viewers. It is popular for its music collection in the United States of America more. 47% of the site is gaining hit rate for its wide search that is 99 percent organic. You will get video suggestions based on ranks. Branded as the oldest video sharing website, it is not accessible across all the countries. Apart from this drawback it is good in terms of quality and ideal for online TV show uploads for the benefit of audience. This website is more popular for its TV show and music collection in the USA. For 99 percent organic search, 47% of the site is gaining hit rate. One can easily make good money per video as the content is wide spread and collective. With 20 million viewers per month, Blip.tv is ranked 8th among the video sharing websites. They pay up to 50 percent of advertisement revenue to the video maker. They have close ties with Paypal to felicitate easy payment options. They offers 50 % add on revenue. Has 5th rank among users of United States. Payments are shared via Pay pal as soon as user account gets accumulate $25. Looking to make some travel blogs? If one has the video ready, Zoom and Go is the ideal place where the video can fetch them redeemable points. If the video, blog and images are awesome and any hotel gets likes because of the video review, the maker gets freebie points as and when someone books the hotel. Get 1$ for every 100 point. Along with this if you upload video, photo or review, you get points that you can dream. 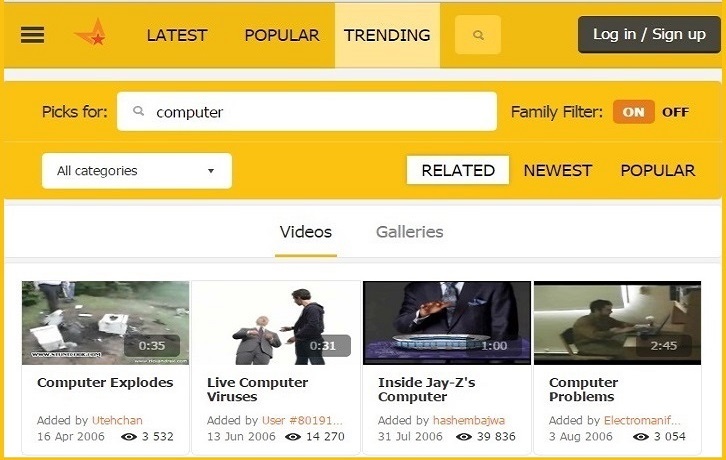 Similar to YouTube, these channels are also quite popular among viewers and You can use this video sharing sites as YouTube alternative. When the video is created and marketed well, it does reach more number of people and claims to be an overnight hit. Remember, all it takes one night and a million likes to make a video creator popular and rich.